PORT ST. LUCIE, Fla. - Happy Holidays from the St. Lucie Mets! The Mets are hosting their annual Christmas Sale and New Horizons Breakfast with Santa on Saturday, December 8. 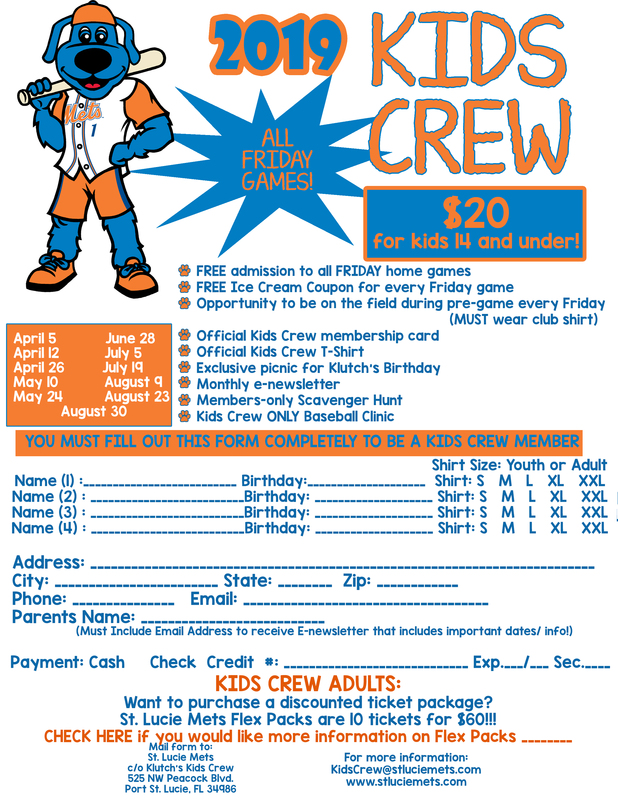 From 8 a.m.-noon breakfast at First Data Field is free for any school age child. Santa will be available for photos. Each child will get to take home a printed photo of his or her visit with Mr. Claus. There will also be a face painter, cookie decoration station, card decorating stations and a DJ playing holiday music. Adults can eat for $5 or bring a toy donation. All money goes towards community programs for New Horizons and all toy donations will go to Toys for Tots. The Fan Shop will be open from 9 a.m.-2 p.m. There will be discounts of 30-50 percent. 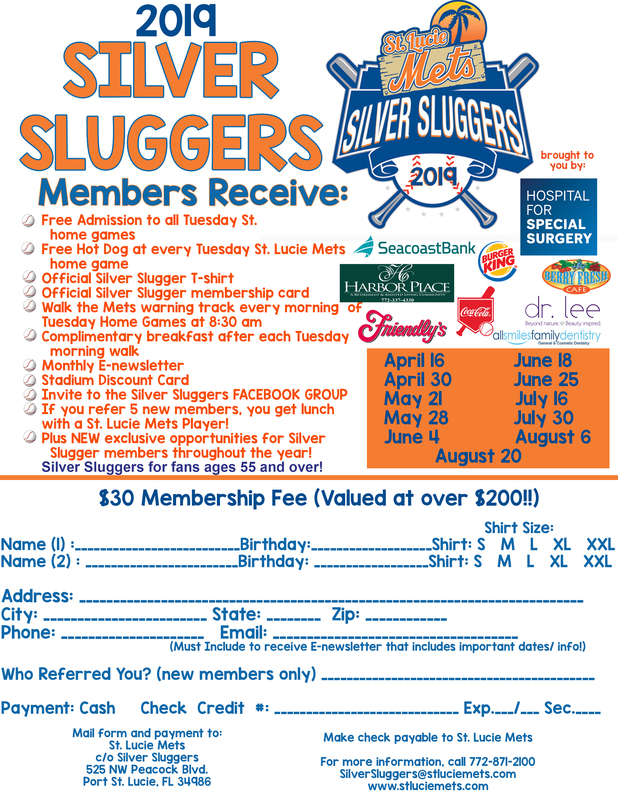 Fans and shoppers will also have the chance to sign up for Silver Sluggers and Klutch's Kids Crew memberships at a discounted rate. The Mets will have a showing of the movie Elf on the outfield video board at 11:30 a.m. Admission is free but a toy donation for Toys for Tots is encouraged. For more information, call 772-871-2115.